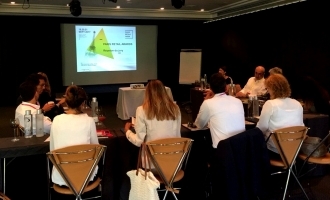 The Paris Retail Awards are aimed at the entire retail and offline ecosystem. For this, they offer "senior" solutions suppliers the opportunity to compete in one of the 7 categories. 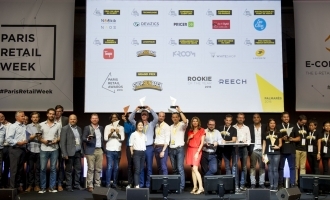 In order to support startups, those under 3 years of activity have their special prize: the "Rookie Of The Year", for which registration is free. For the first time this year, and in order to play the synergies between all actors of the industry, the Jury will be common for the Awards and the Rookie Of The Year. 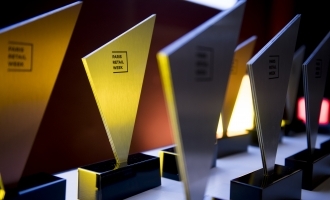 Winners will be announced during the Paris Retail Awards Ceremony on Monday September 11 at 5pm. 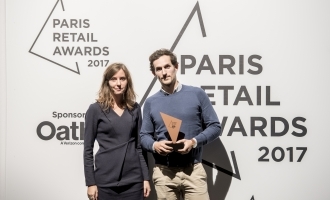 The Paris Retail Awards reward the best innovations in the area of e-commerce and omni-channel distribution. Discover the members of the 2018 jury.